2009-2010 Aprilia RSV4 Race Tech Titanium Exhaust with carbon end cap. 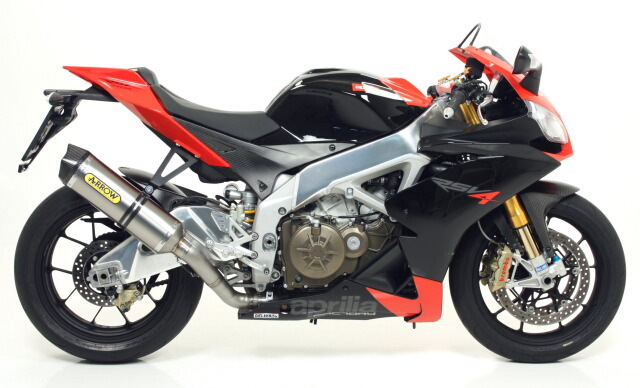 A perfect performance option for your Aprilia RSV4 Superbike. Includes all hardware and titanium muffler. Adds HP, awesome sound and light weight.